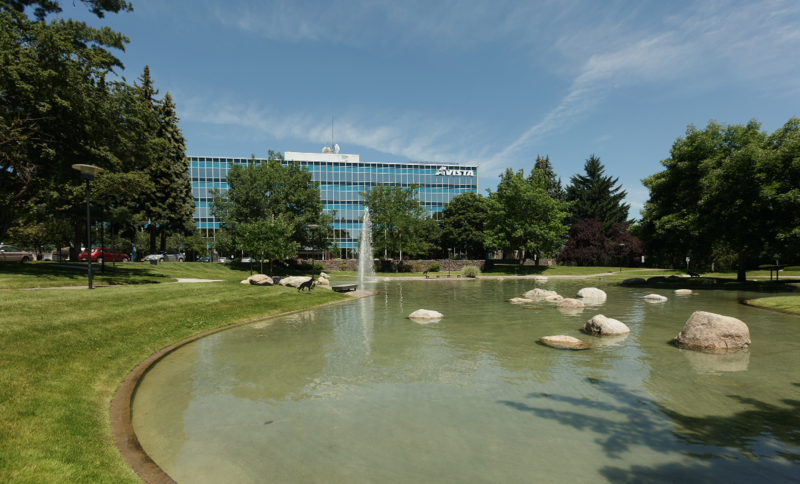 Avista will remain an investor-owned utility in Spokane, rather than selling to Canadian utility Hydro One, the companies announced Jan. 23, 2019. Avista and Canadian utility Hydro One are officially calling off their efforts to merge, citing recent decisions by the Washington and Idaho utility commissions not to allow the merger to move forward. "While disappointed with the outcome, I want to express our deepest gratitude to everyone who worked with us on this effort over the past 18 months. Avista is a strong, vibrant, and independent utility, and we look forward to building on our legacy of nearly 130 years by continuing to serve the best interests of our most important stakeholders — our valued customers, loyal employees, the communities we serve, and our shareholders." Hydro One, which was trying to buy Avista in a more than $5 billion deal, has to pay Avista $103 million because the deal didn't go through. The bill is a termination fee that was written into the merger agreement. "After careful consideration and analysis of the likelihood of achieving a timely reversal of those orders, the Boards of Directors of Hydro One and Avista each individually determined that termination of the merger agreement is the best course of action for the companies and their respective shareholders. Paul Dobson, acting President and CEO of Hydro One said, 'Hydro One’s Board, management and employees remain focused on delivering safe and reliable power, providing exceptional customer service and driving shareholder value. On behalf of Hydro One, I would like to thank the teams who have worked tirelessly on the proposed merger throughout this process.'"